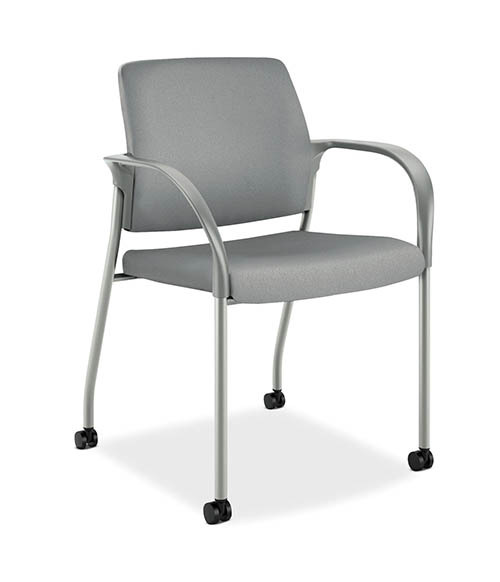 Ignition is a comprehensive, coordinated seating solution for virtually every office need. Ignition’s innovative materials and construction offer the highest level of comfort and support a higher degree of flexibility. This flexible seating line allows you to mix and match adjustment features, back height, and various customization options to fit who you are, where you work, and how you work.